Explore beautiful Cape Town and it's surrounding areas on this short but sweet 6 day tour through vineyards, fine dining and lovely accommodations. The Western Cape boasts what is said to be the longest wine route in the world, encompassing award winning wineries both large and small. Experience some of these beautiful wineries, tasting their offerings and enjoying their beautiful properties. 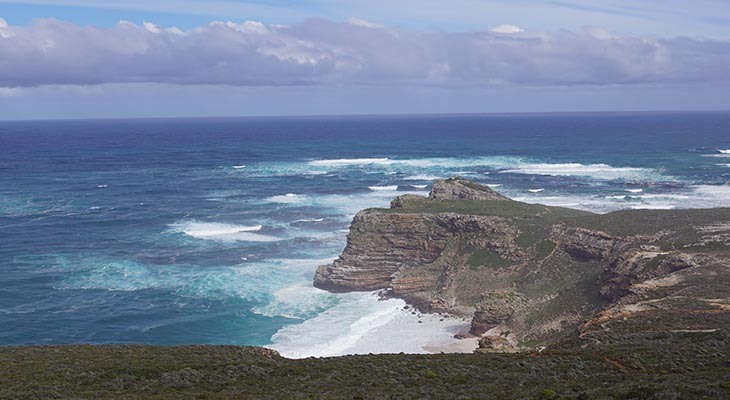 Then take a short trek to see the highlights of the Cape Peninsula. A short, but amazing, trip to the Cape region! See below for a day-by-day outline! Upon arrival you will be met by your guide at Cape Town International Airport. 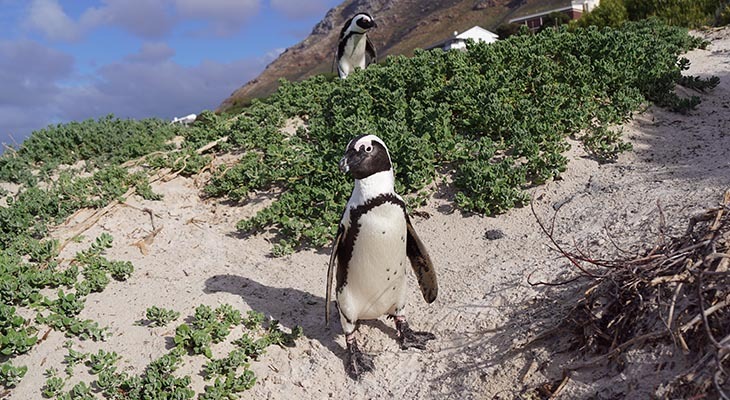 Time permitting a short city tour will be undertaken prior to dropping you off at your accommodation in Oranjezicht, a suburb of Cape Town on the slopes of Table Mountain. Overnight De Tafelberg Guesthouse (bed and breakfast basis). Morning departure for the Cape Winelands. The Cape Winelands is the largest wine producing region in South Africa and is divided into six main wine regions, each offering its own unique wine route. Constantia, Stellenbosch, Franschhoek, Paarl, Robertson and Wellington are the most popular. The geographic area is generally referred to locally as the Boland, meaning uplands in Afrikaans. 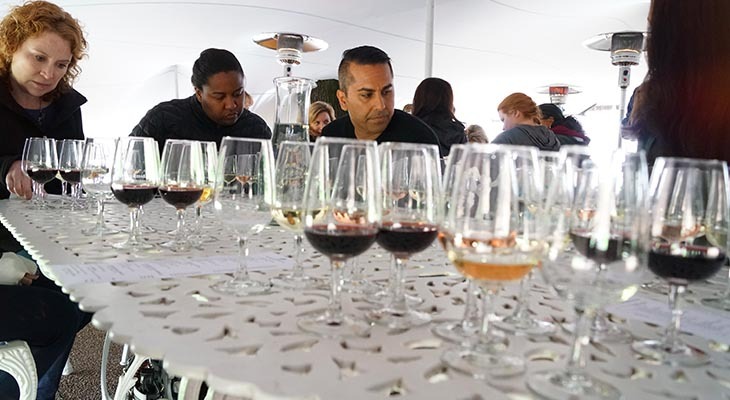 Constantia Valley wine region is situated in mountainous surroundings, and is home to some of the oldest wine estates in the country. 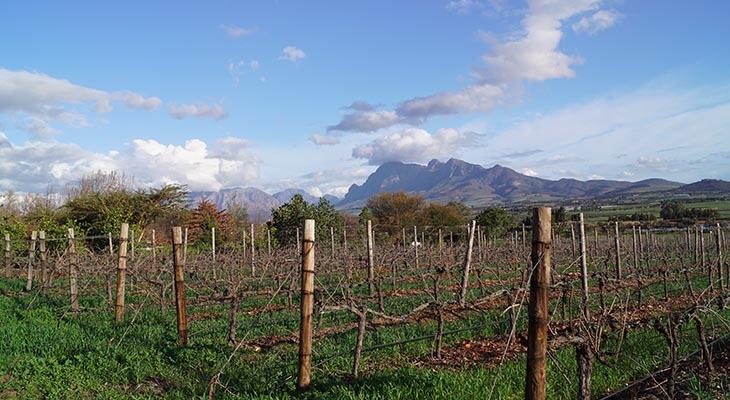 Stellenbosch wine region is the best known wine producing area in the Cape. In 1971 the first official wine route was founded by Frans Malan of Simonsig, Spatz Sperling of Delheim, and Niel Joubert of Spier. Overnight La Petite Ferme Guest Suites (bed and breakfast basis). Today will be set aside exploring the magnificent scenery, food and wines of the Cape Winelands. The Winelands are situated east of Cape Town among beautiful mountains creating some stunning vistas. The region is steeped in culture and history with some excellent examples of typical Dutch architecture dating back to the 17th century. Weather depending, the balance of the day could be spent exploring Table Mountain, which stands guard over the city, and is the most popular of all the tourist attractions in South Africa. 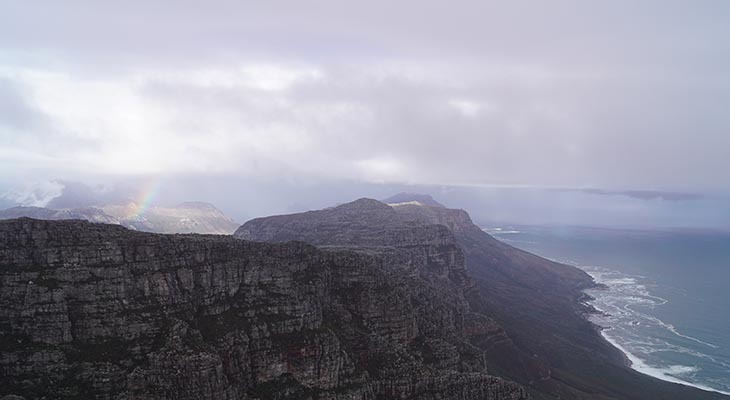 Table Mountain is ascended via the cableway, which departs from the top of Kloof Nek road. The cable car, which accommodates sixty-five people, operates on all days, except when high winds or bad weather hampers the safe operation of the service. One can spend about an hour atop the mountain, admiring the incredible views of Cape Town city bowl and the Cape Peninsula. After lunch you can visit Kirstenbosch, South Africa's premier Botanical Garden which is located on the eastern slopes of Table Mountain. In peak flowering season, almost a thousand five hundred flowering plants are on display. 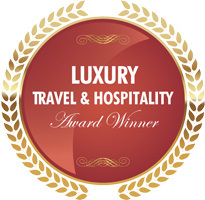 Transfer to Cape Town International Airport for your return flight.